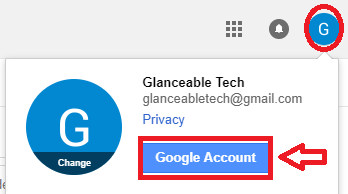 Almost every one have Google account who are connected with the internet. 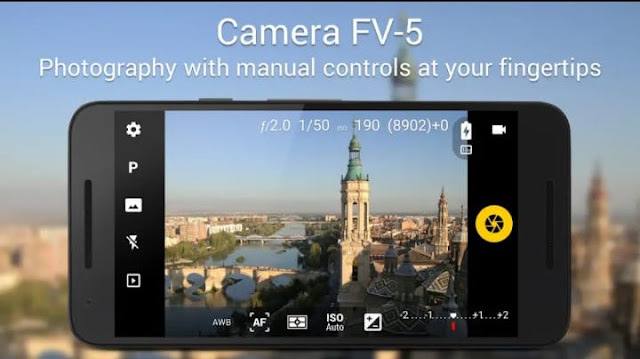 To run Android in our phone, to watch video in youtube , to get information in google almost every where we need google account. It won't be wrong to say Google know about us more than we know. Google have gigabytes of date on us. We have already learnt How to create Google Account and also we have learnt How to change password of Google Account. So today we are going to learn how to delete your google account. 1. 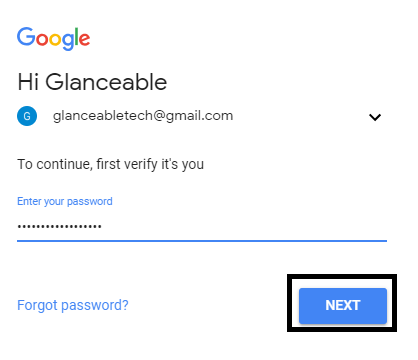 Visit Google and login to your account. 2. Click on the profile picture of gmail present on extreme Right-top then click on Google Account. 3. Scroll down and under Account preferences click Delete your account or services. 4. 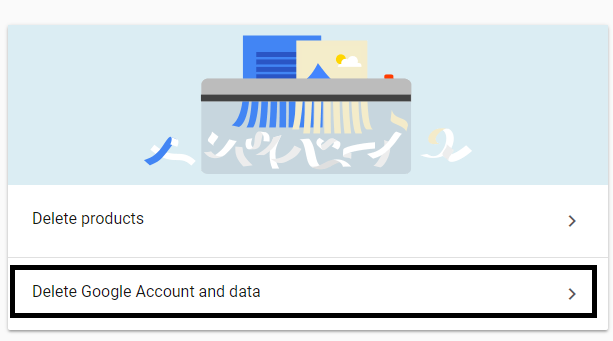 Click Delete Google Account and data. 5. Enter password and click Next. 6. Tick the boxes as per your preference and then click DELETE ACCOUNT. 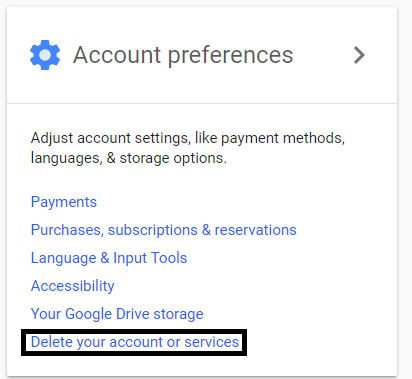 In this way you can easily delete your google account .